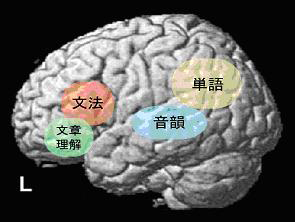 Sakai, K. L.: Language Acquisition and Brain Development. Science 310, 815-819 (2005). Copyright © Department of Basic Science, Graduate School of Arts and Sciences, The University of Tokyo. All rights reserved.